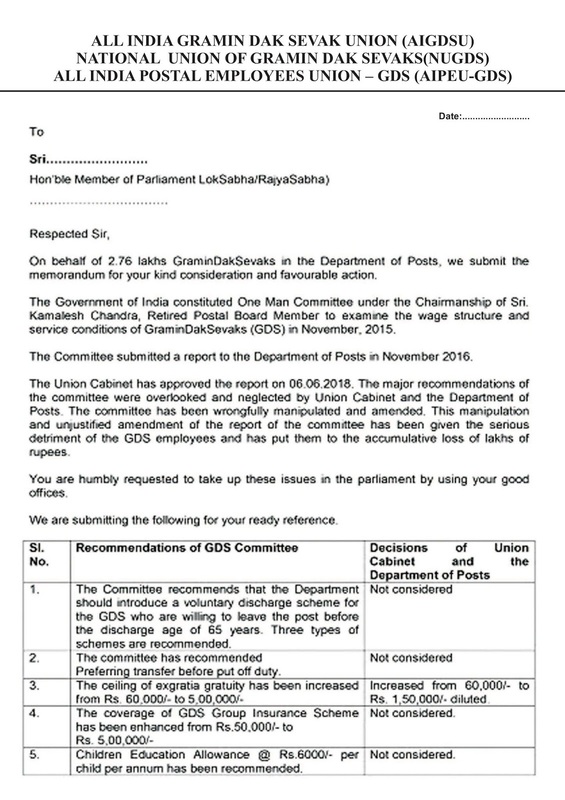 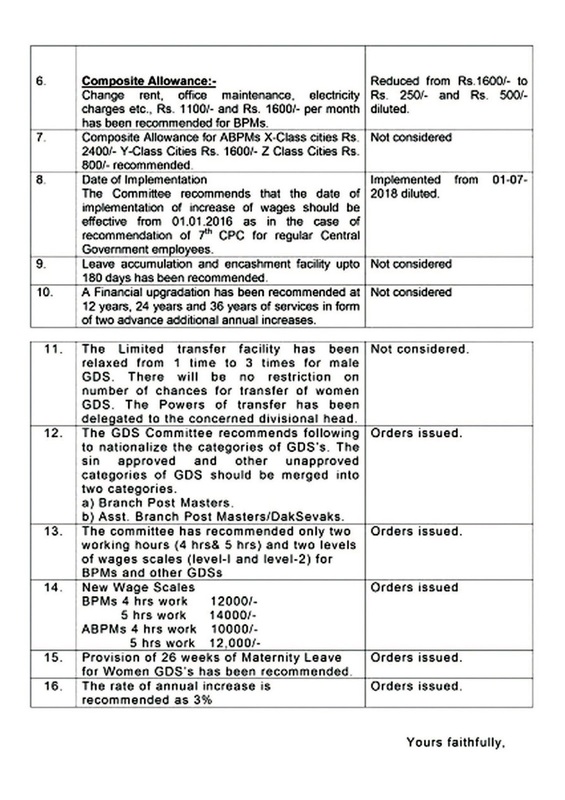 GDS Central JCA Memorandum to Members of Parliament on GDS Pay Committee Report. 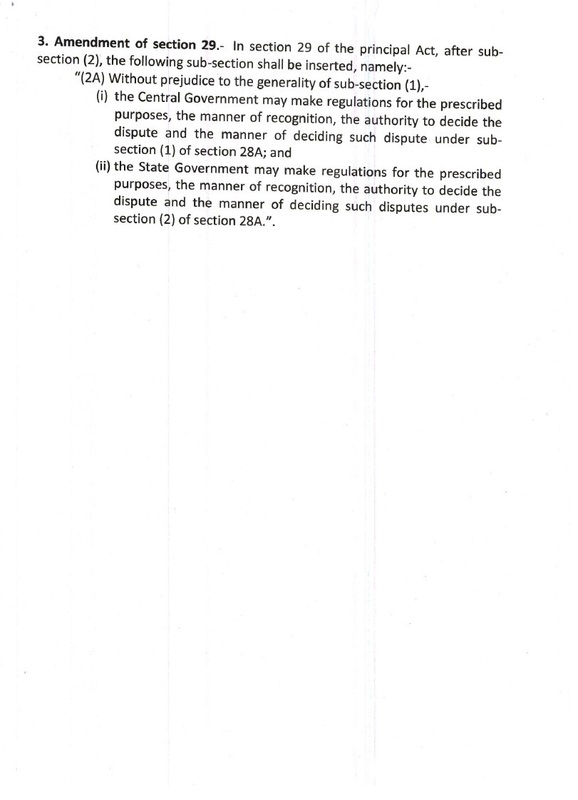 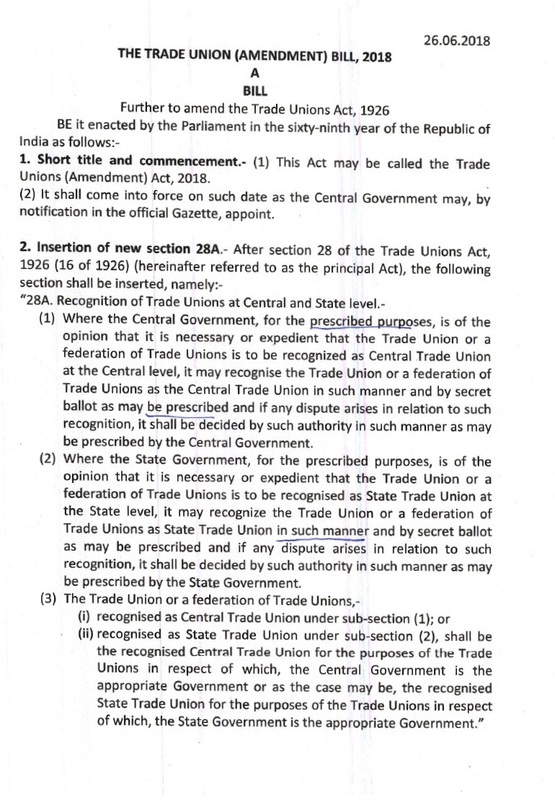 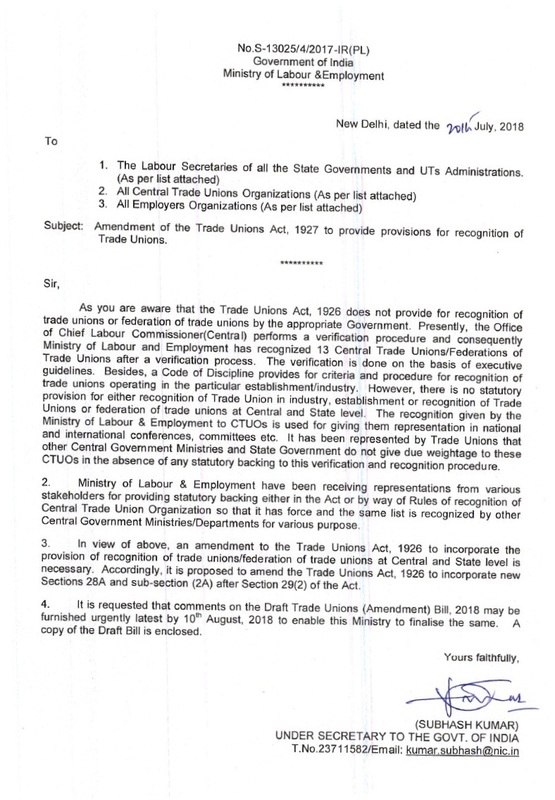 The Trade Unions Amendment Bill, 2018 : Ministry of Labour & Employment. 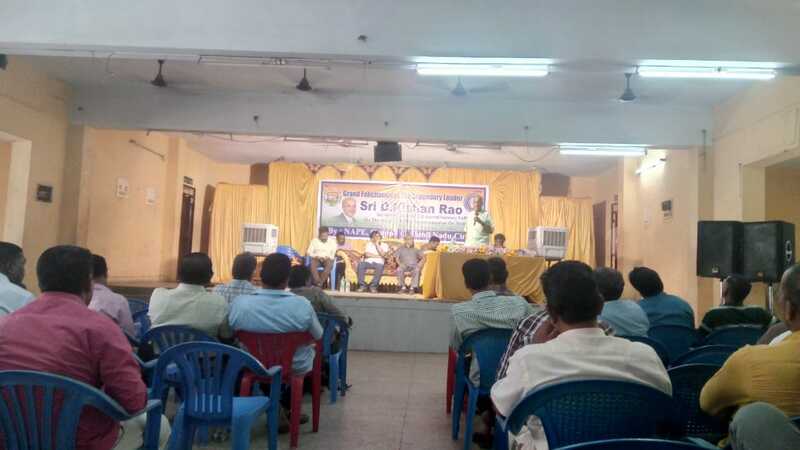 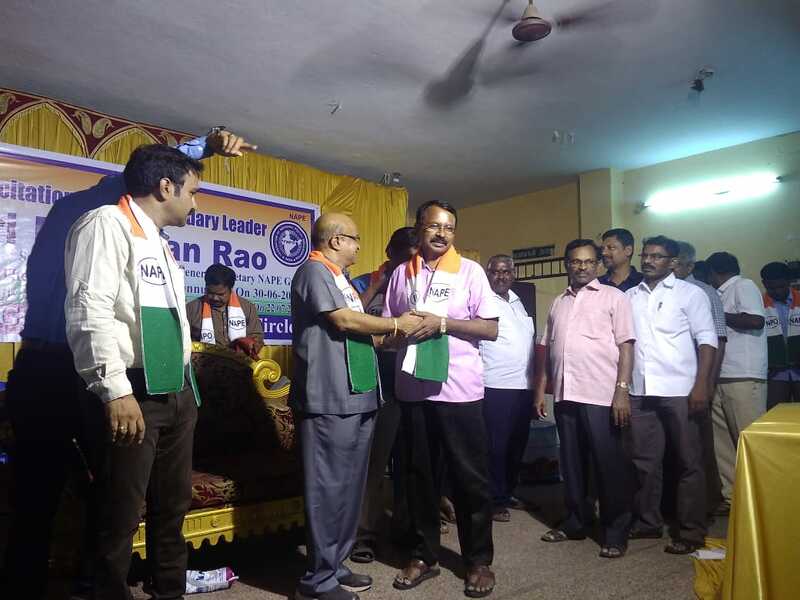 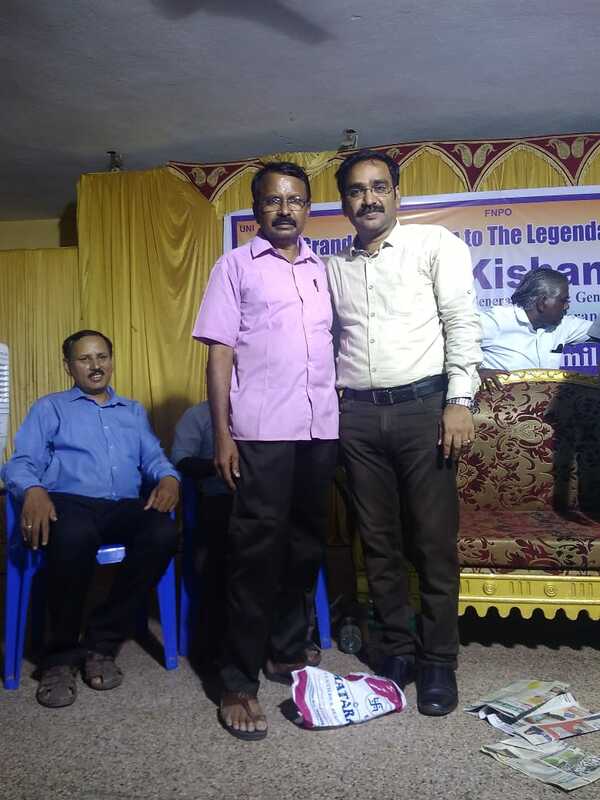 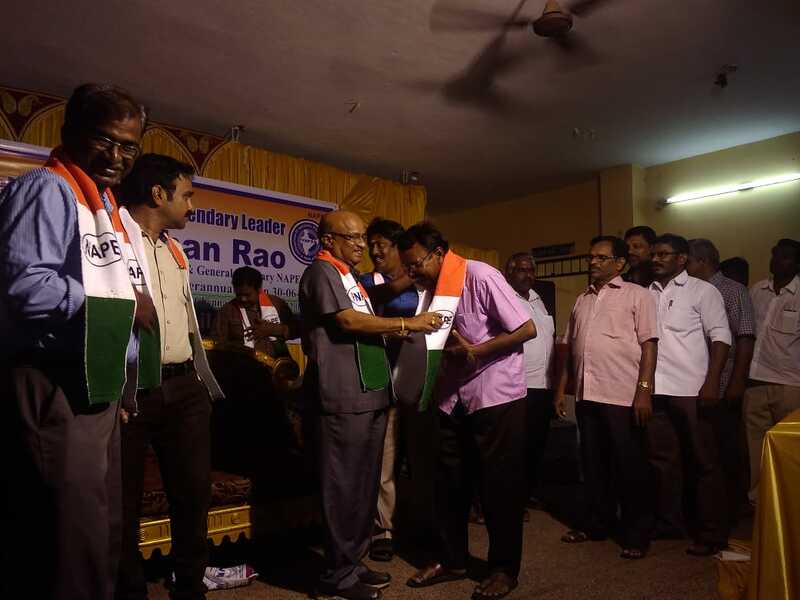 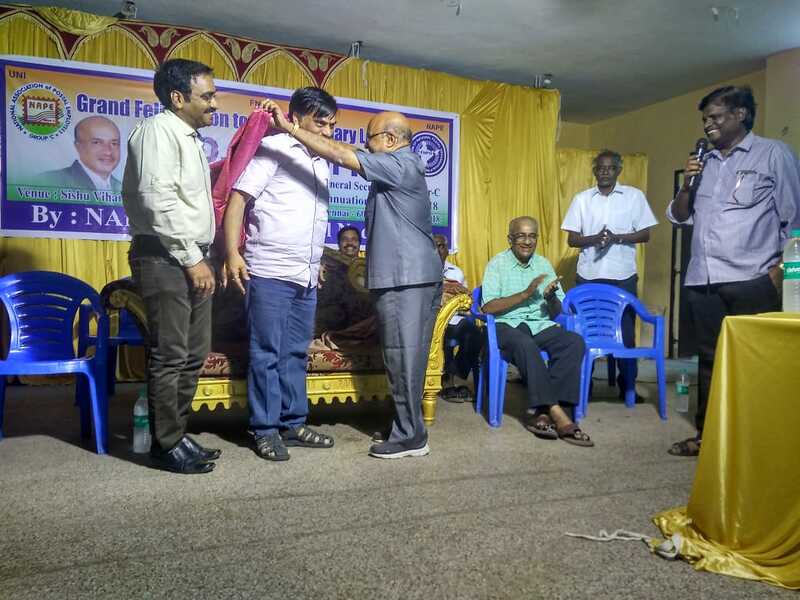 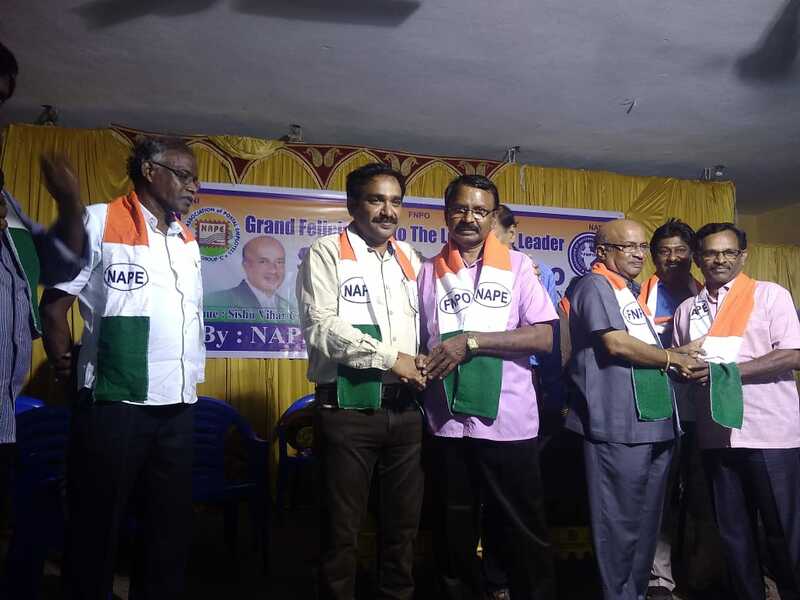 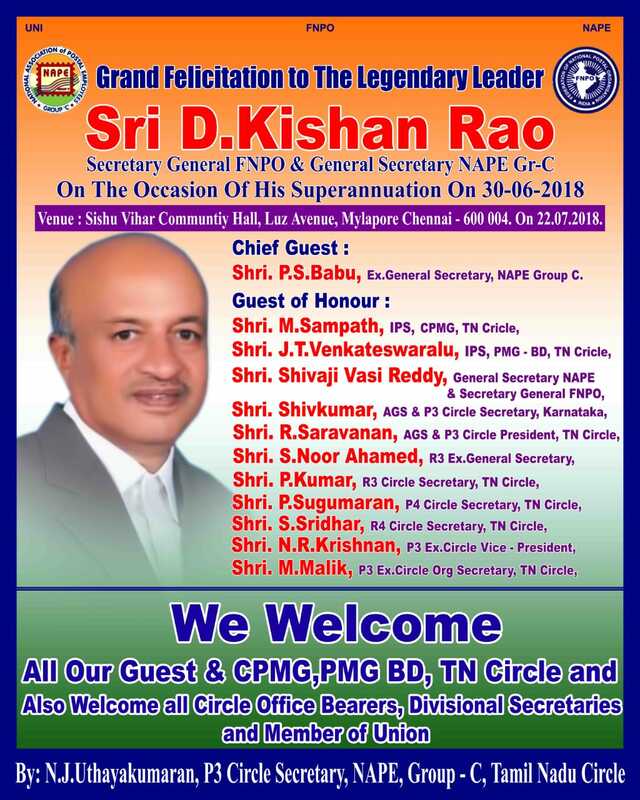 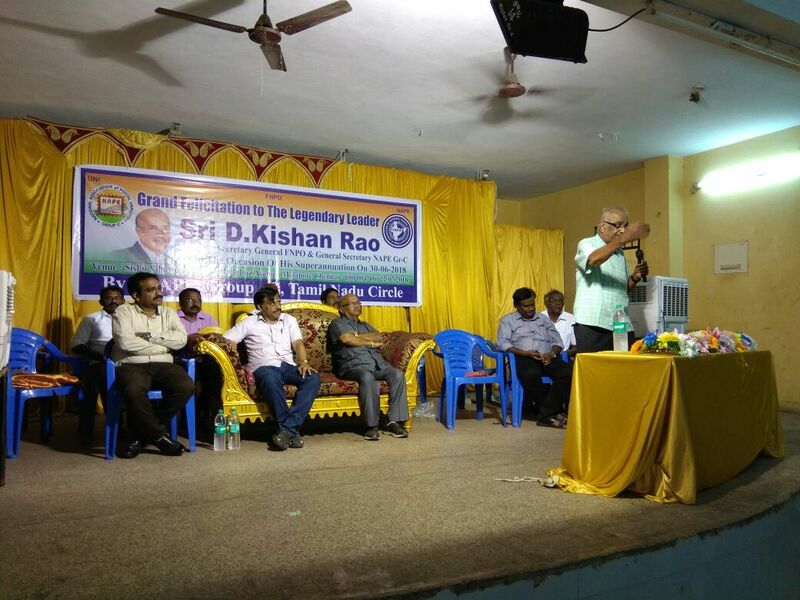 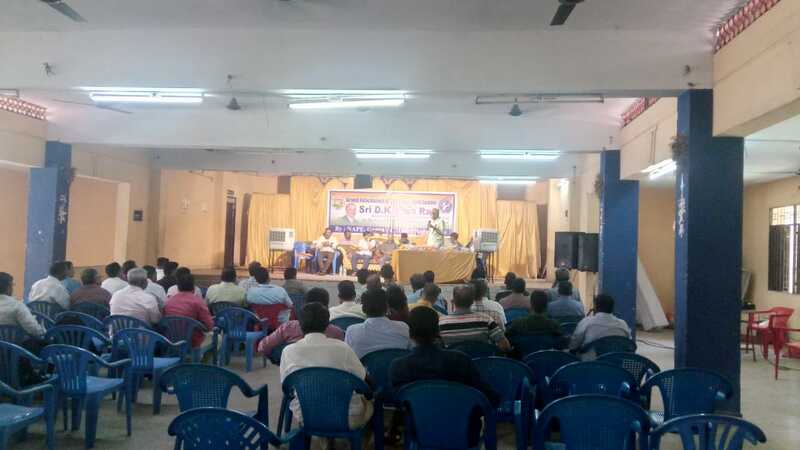 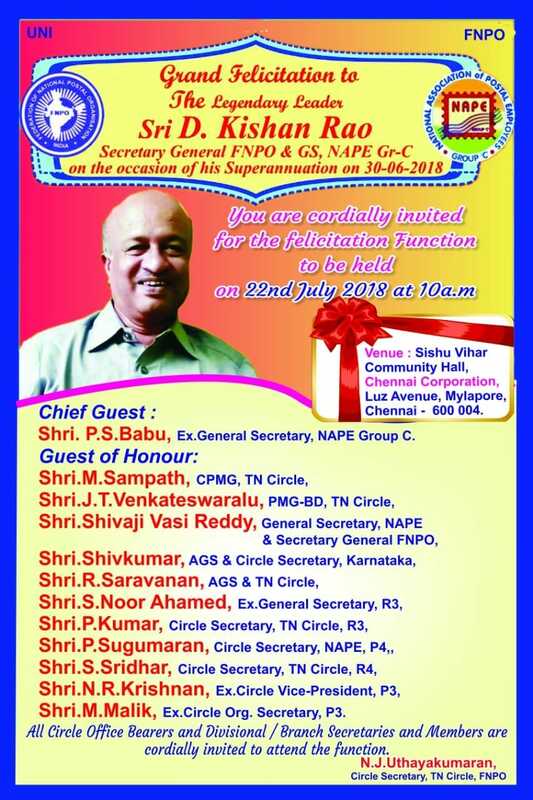 Felicitation to our Legendary Leader Sri.D.Kishan Rao Ex.SG FNPO & Ex.GS NAPE Group 'C' : Tamil Nadu Circle.